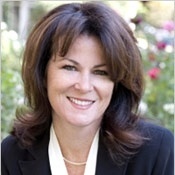 Carol Ward Ochoa | Your Secure Retirement, Inc.
Carol is a Northern California Native. She lives in Livermore with her husband Steve. Living in the heart of Wine Country, Carol enjoys walking along the beautiful trails of the Tri Valley area. Carol and her husband support a variety of charities and causes. They are active in their church, Cornerstone Fellowship.